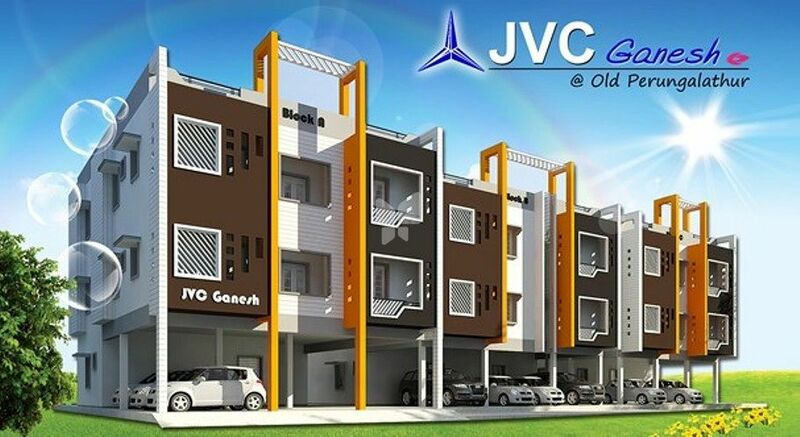 JVC Hallmark Foundations Private Limited a rapidly growing Real Estate Development company based in Tambaram-Gateway of Chennai is better known for its architectural excellence, impeccable efficiency, and remarkable management at every single stage of property development. 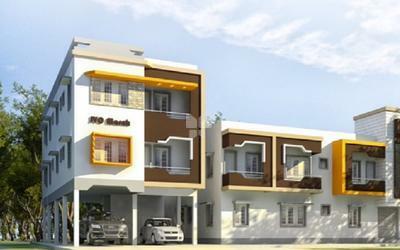 JVC Hallmark Foundations Private Ltd is better known for its strategic approach as a leading property developer in Tambaram has always been praised and appreciated both in commercial and residential segments. 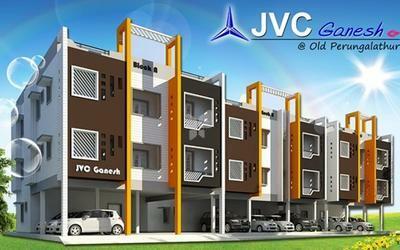 JVC Hallmark Foundations Private Limited specialize in flat promotion & construction of residential villas in and around Chennai. 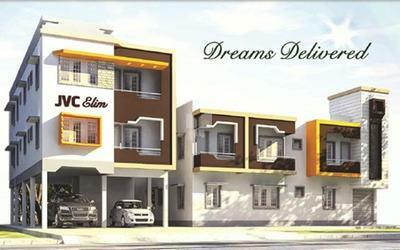 For the last 18 years our focus has been customer centric – Providing great homes. With vast experience in this industry we know the market better in every aspect, so you are in the right hands for your property needs. Real estate does not mean constructing or developing merely residential houses, villas, apartments, townships, or business complexes, it means building the emblems of modernity, tranquilly, sophistication, happiness and prosperity. For us, it means building landmarks and a better world altogether for a better today and tomorrow. JVC Hallmark Foundations Private Limited are not the builders who build just buildings, we believe in carving a better world altogether. 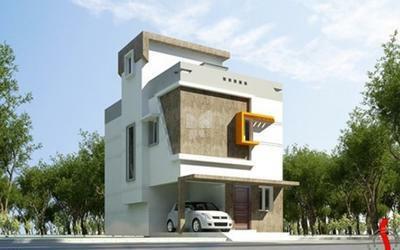 Whenever we have developed residential projects, we have created modern, sophisticated, and luxurious homes which are not merely properties, but the abode of happiness, prosperity, and tranquility. 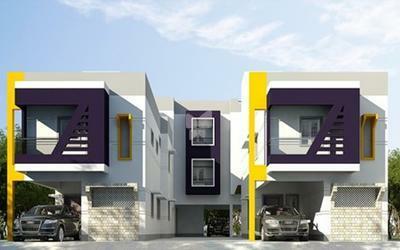 JVC Hallmark Foundations Private Ltd is not confined to any specific segment of real estate development. Our operations span through almost all aspects of real estate, be it from residential to commercial projects, or from Villas to land development.